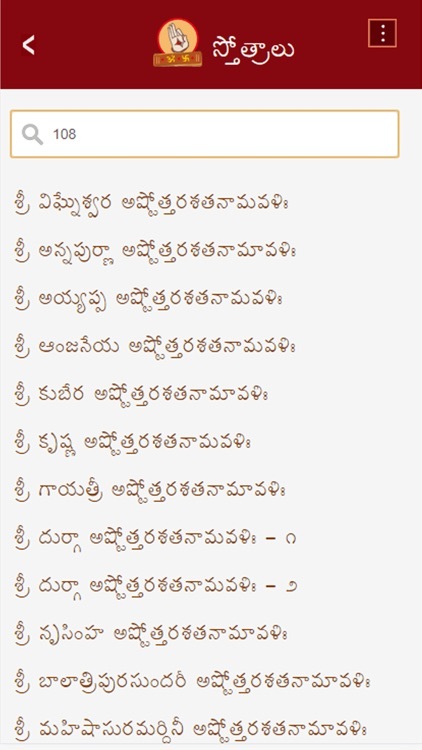 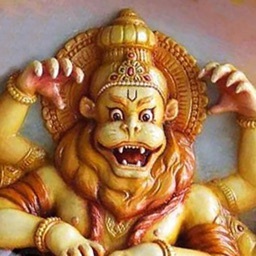 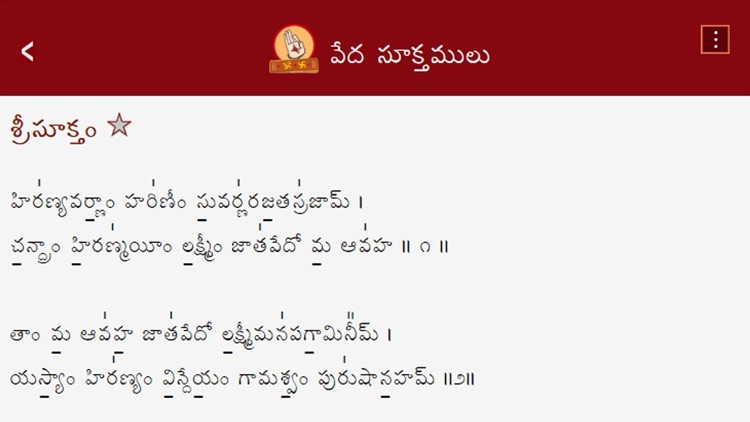 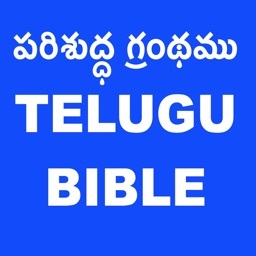 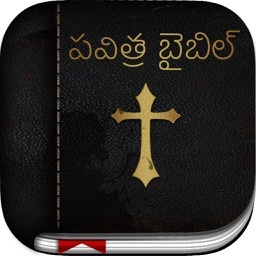 This app has the devotional stotra texts of Hinduism in Telugu language, that are hosted on stotras.krishnasrikanth.in website. 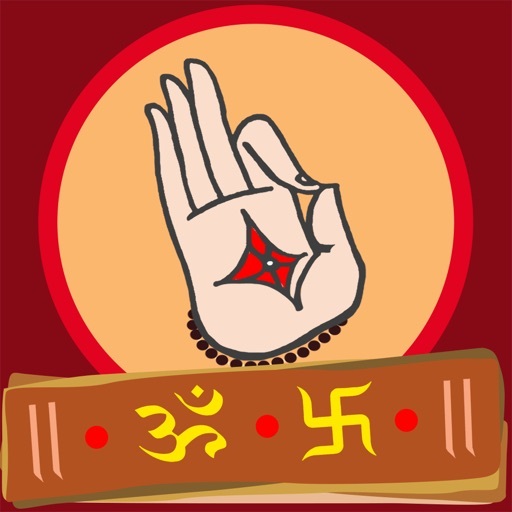 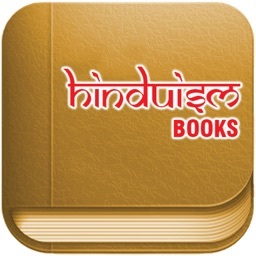 The app contains many stotras made by Adi Shankaracharya and many other great saints of India. 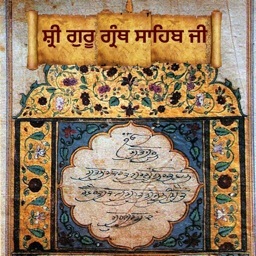 The stotra literature is important in understanding God and float in an unequated bliss.